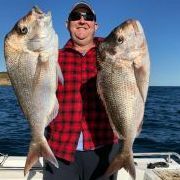 Recently I saw a post regarding a boat catch system made by a member; FrankS. Afterwards I got in touch with Frank and asked if he'd be interested in making one for my Bar Crusher. 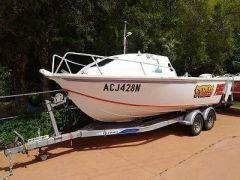 To my delight Frank was more than happy to make one up for me and even offered to travel to Batemans Bay to fit it for me! I sent Frank some measurements and a rough drawing and within a couple of days it was made. Frank was'nt able to come down so he sent it in the mail with a full set of instructions. 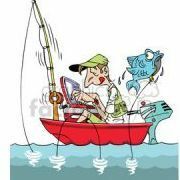 The boat catch was made of heavy duty stainless steel and very easy to fit. It is a very high quality product in deed. Thanks gents for the kind words. Dave glad it went OK for you, they can be a bit tricky to get right . 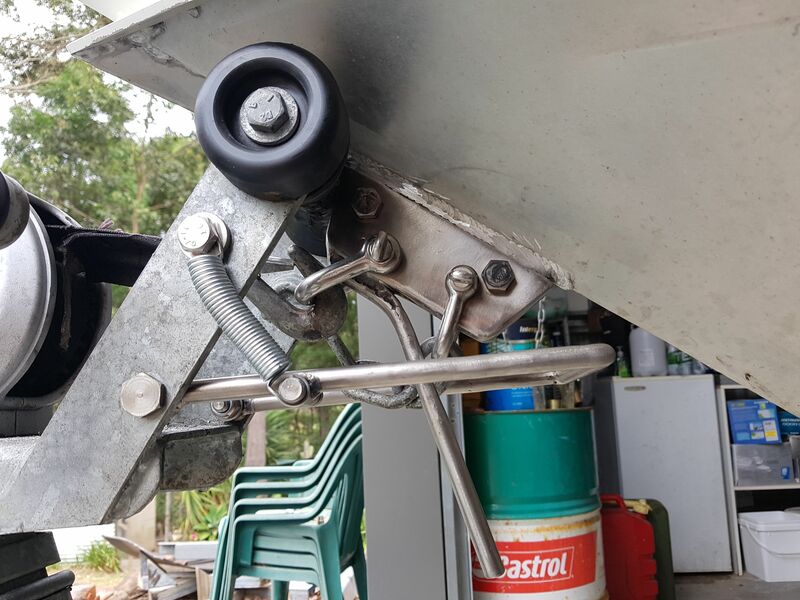 I have fitted a couple dozen of these things and it's old hat to me, they are a very simple means of one up boat control at the ramp and I'm sure you will be more than happy when you get used to it. Just remember that spring thing ON for ON and OFF for OFF . Neil, good to see you posting again, Email any news. NoelM glad to see you posting again, just like the old days. Great stuff, @frankS! A master engineer and a nice bloke! I’ve often thought about installing a boat catch, since I mostly fish solo... but then I guess I’d have to deal with climbing over the bow to get down onto the drawbar, onto the ramp and into the car, right?! I almost face planted off the bow once! So, now I mostly just winch it on guiding it on with a bow and stern line! The bloke is a legend!! 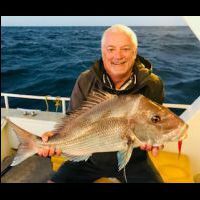 On ya Frank... maybe I should put an order in mate, would make launching and retrieving the boat a bit easier for one bloke as my Son gives me the big brush most times I ask him now he has found girls. Getting on and off the front of the boat will be a challenge! I could make you a ladder that either attaches to the bow rail and folds away when not in use OR make small one on the trailer.